Looking for a Miami Heat cap? 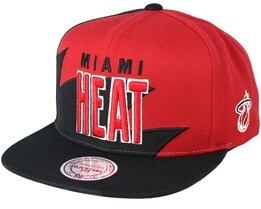 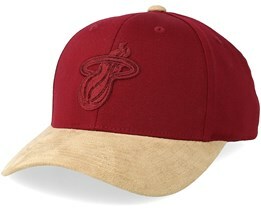 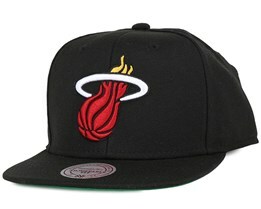 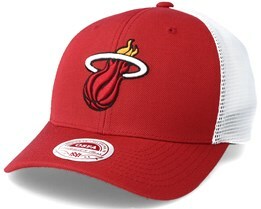 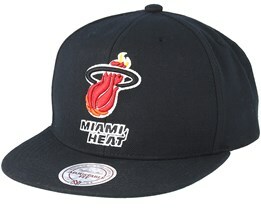 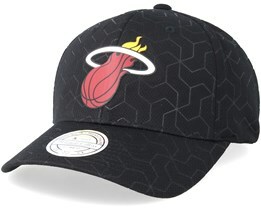 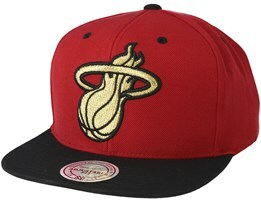 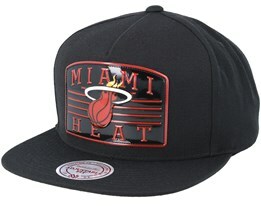 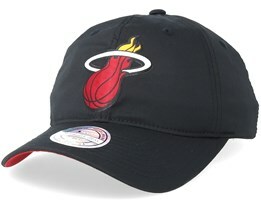 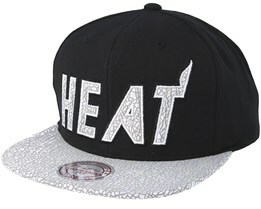 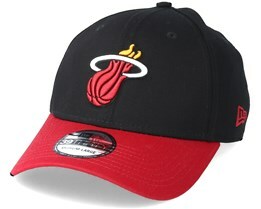 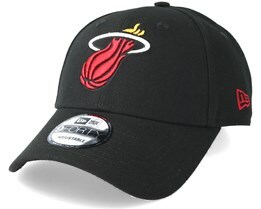 You can find one at Hatstore as we have a great selection of various Miami Heat caps. 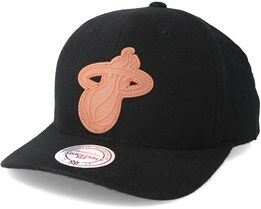 Here you will find flexfit, 59Fifty and snapback caps with the Miami Heat logo. 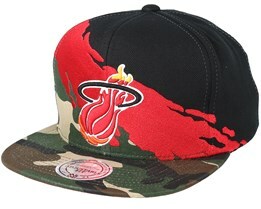 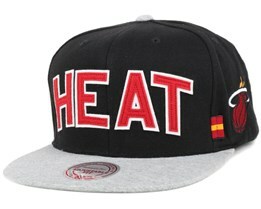 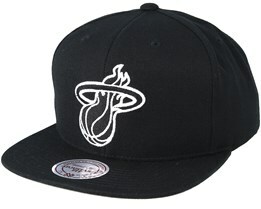 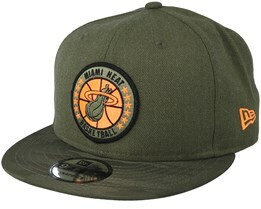 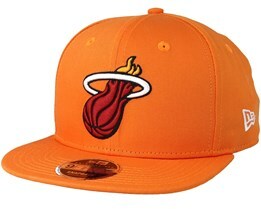 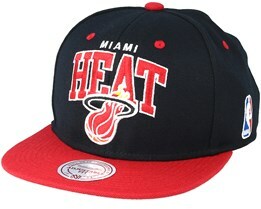 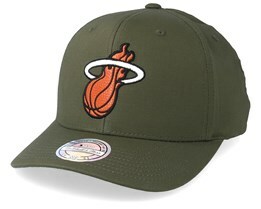 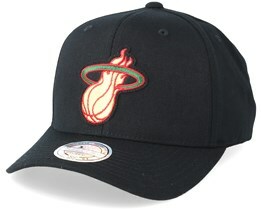 We have Miami Heat caps from brands such as Mitchell & Ness and New Era. Among our selection you have the opportunity to find really good caps from famous brands that have a strong focus on quality. The Miami Heat is a famous NBA team which has often dominated in recent years. 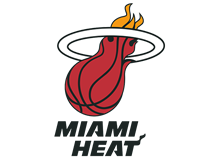 With a star-filled team and much support behind them in Miami, they have become one of the defending champions of the NBA. 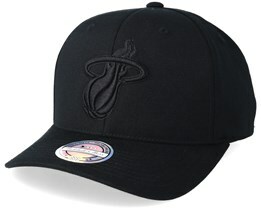 Their stylish caps and snapbacks are available from Hatstore. 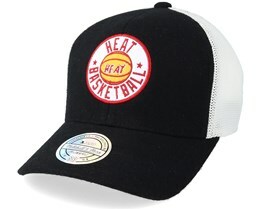 Find your new Miami Heat cap from our huge range of quality caps made by the biggest brands.